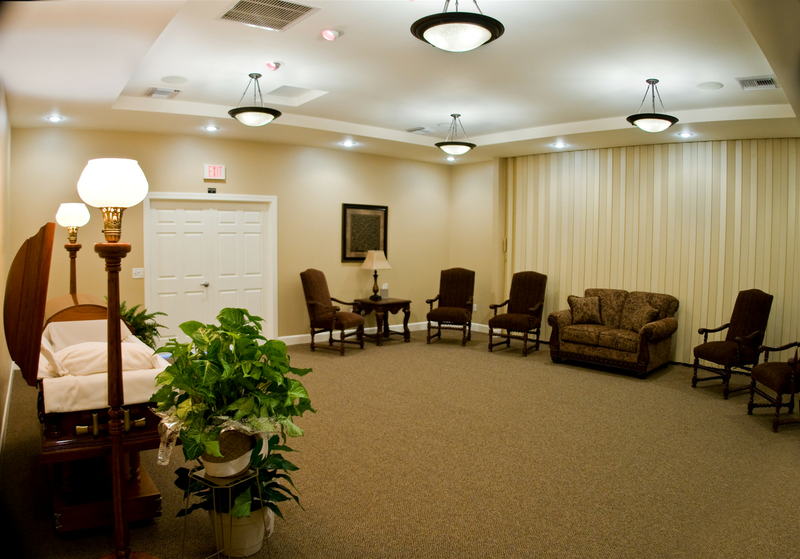 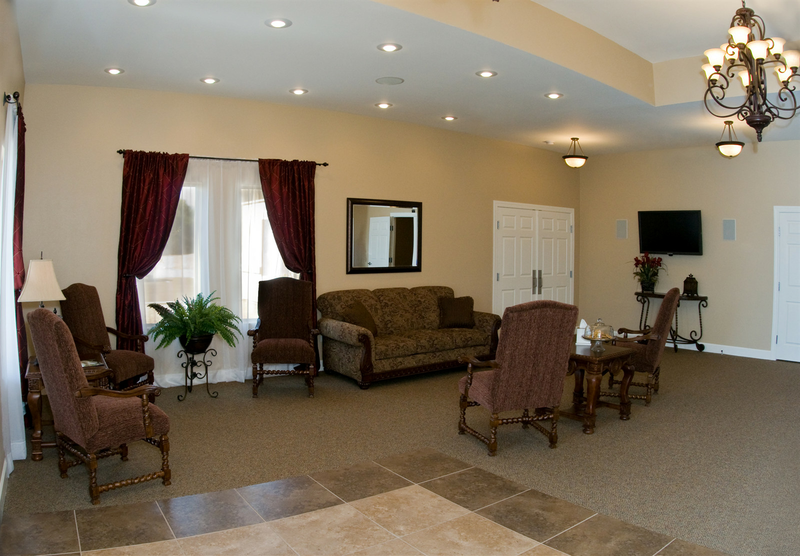 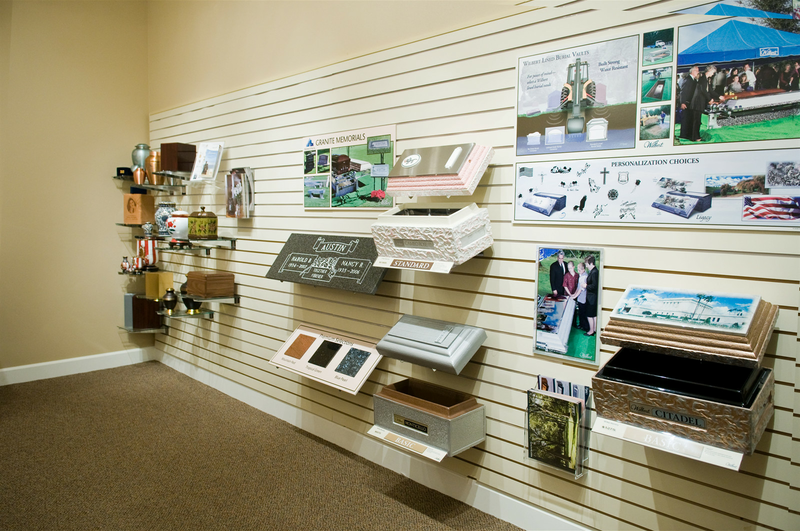 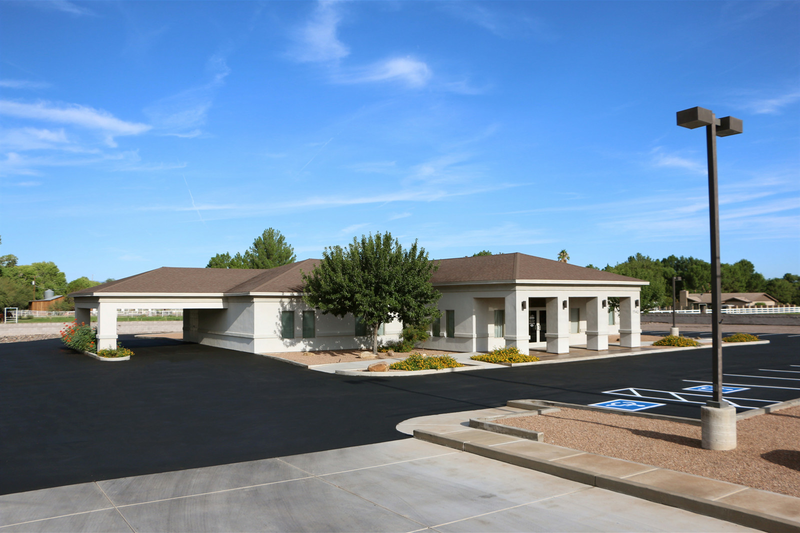 We welcome you to visit our warm and comfortable facility anytime. 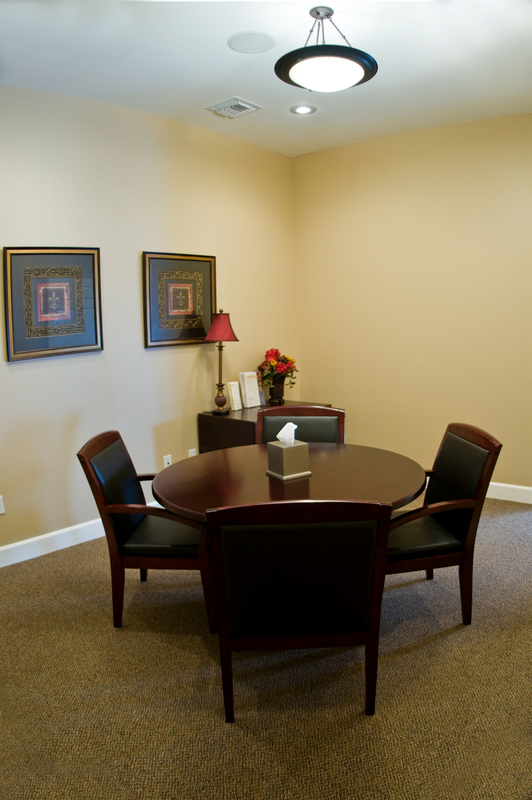 It is our hope that you will come in and see for yourself what makes us unique and why families have placed their trust in our family for over 20 years. 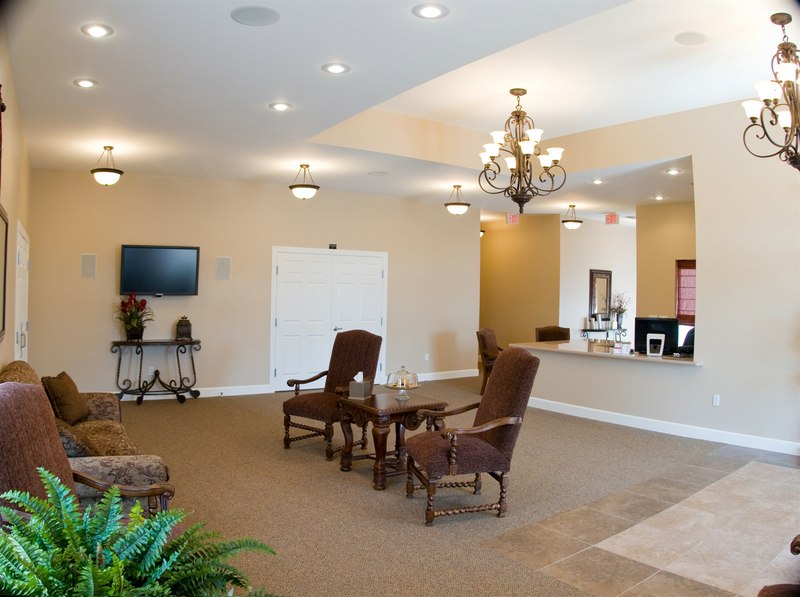 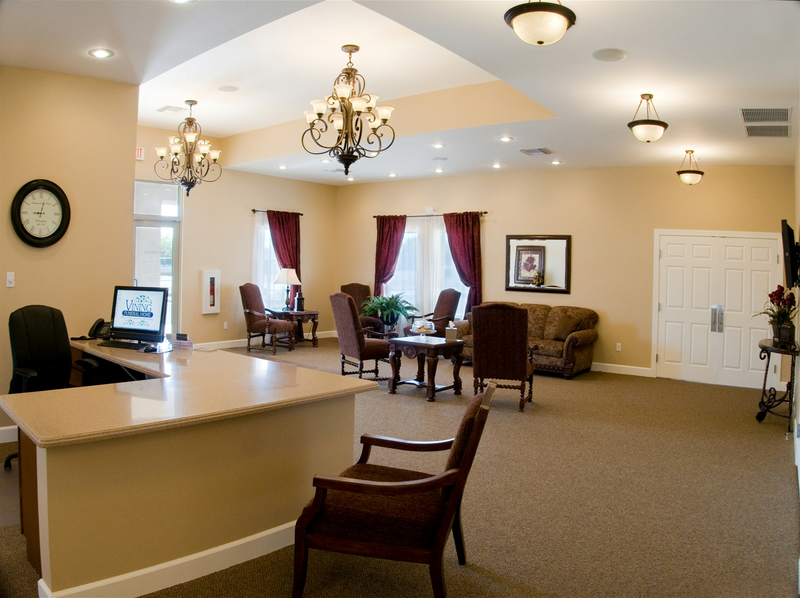 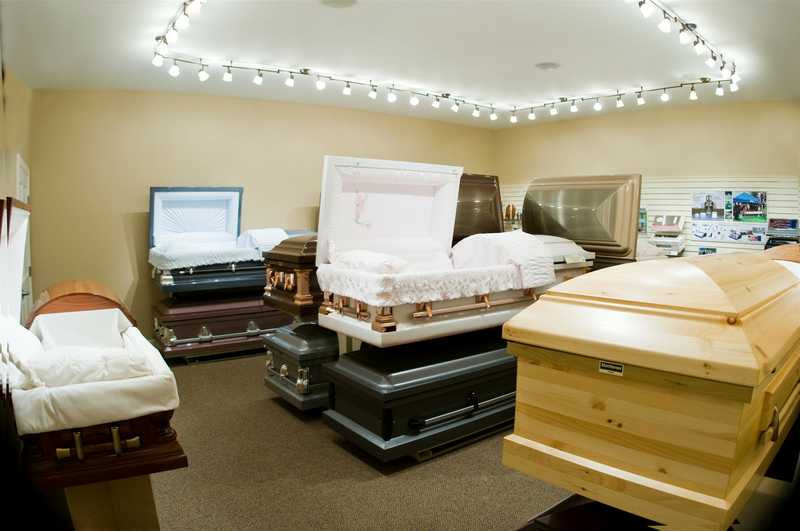 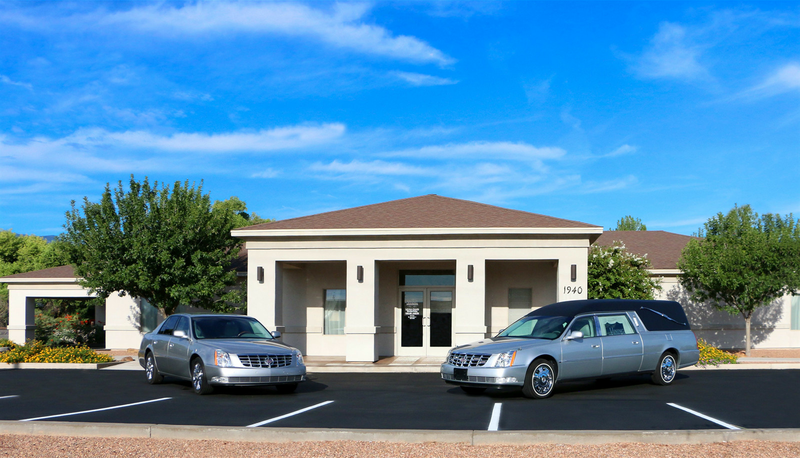 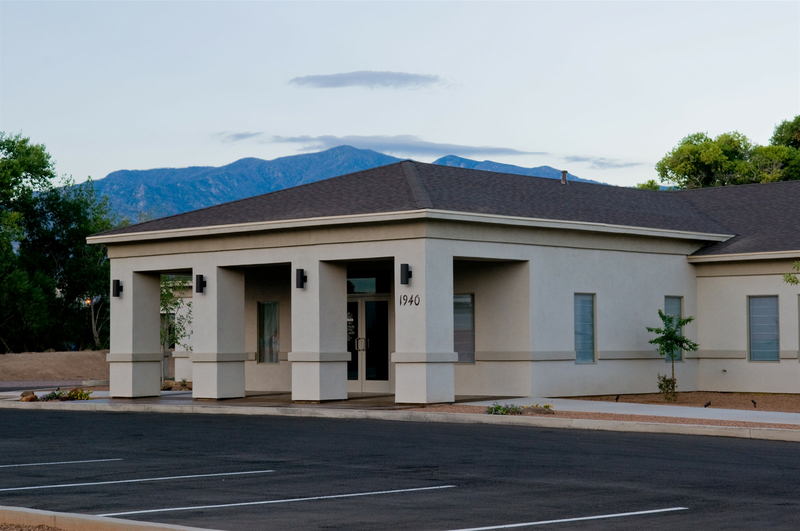 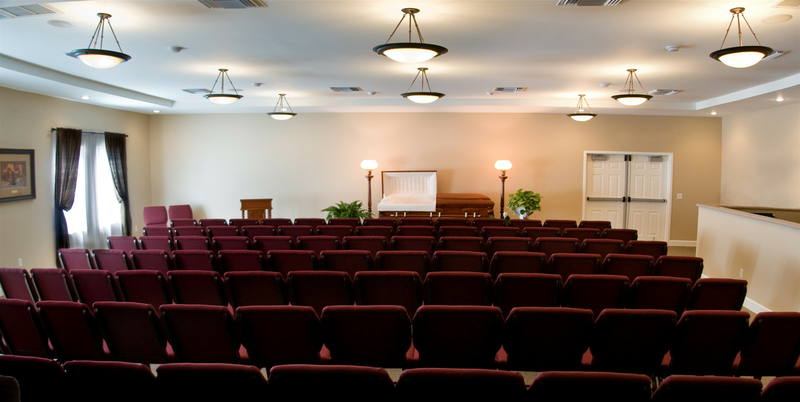 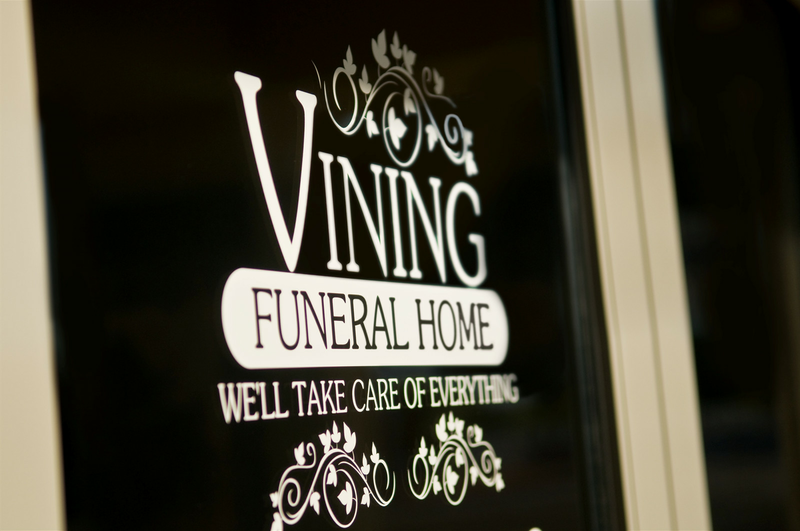 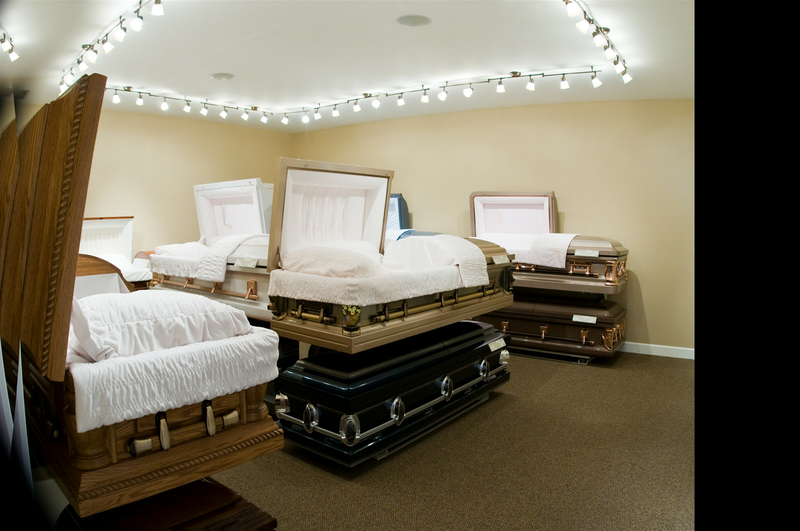 Vining Funeral Home was designed to be unlike any funeral home you've ever seen; from the beauty of the exterior grounds to the warmth and spaciouness of the interior, we invite you to come in and see for yourself how we're revolutionizing the way you think about funeral service.